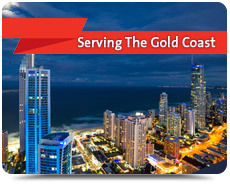 For your commercial electrical service needs across the Gold Coast and SE Queensland, depend on the trusted commercial electricians of choice at Fallon Electrical. 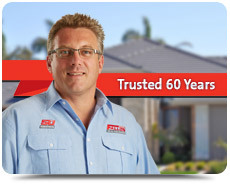 We've been providing excellence in service and solutions to our commercial customers for over 50 years. 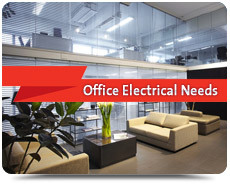 Our commercial team are all master electricians experienced in expert diagnosis, repair, installations and solutions for all your commercial electrical needs. Benefit from the rapid call-out response we provide to our commercial clients to ensure your electrical needs are attended to fast. 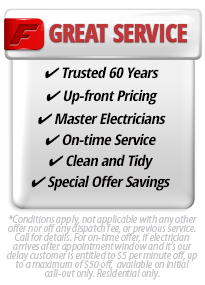 We'll take care of all your essential electrical needs from additional power points to capacity upgrades and new wiring. 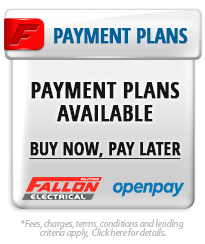 Whatever your electrical need, speak with Fallon Electrical and one of our master electricians will take care of you. 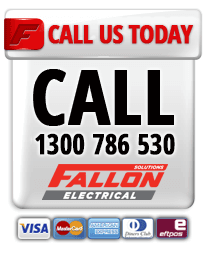 Emergencies are unpredictable, so if you have an electrical emergency at your commercial premises, you can depend on Fallon Electrical to be available when you need us 24 hours per day, 7 days per week. 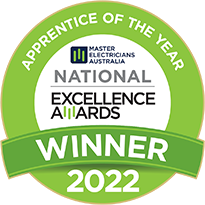 Our master electricians will ensure your business's electrical systems are operating safely and are code compliant with electrical safety testing and test and tag services. If you're moving to new premises or changing the configuration of your current location's layout, we can assist with any electrical service required such as additional power outlets, new wiring and data and cabling installations. 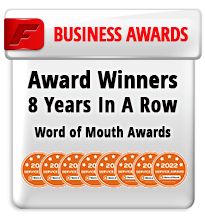 We can advise on and install all your telephone and data cabling, sockets and extensions including CAT6, CAT 6a and 'CAT 7' 10Gb Ethernet networks. 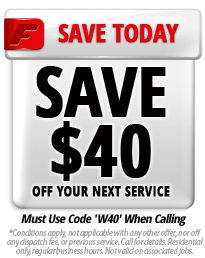 Keep your business running and protect critical data when a blackout occurs with the correct backup power solution. From hard-wired generators that switch on the moment an outage is detected to manual generators, we can help you ensure all essential electrical equipment continues to operate uninterrupted should a blackout occur. 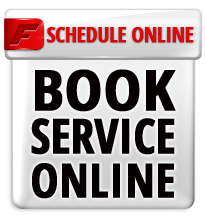 We can schedule periodic maintenance checks to ensure all your electrical equipment is operating safely and detect any potential hazards before they become a problem. 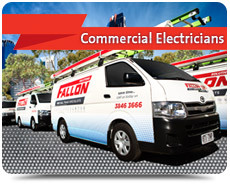 For fast priority service for your business's electrical solutions across the Gold Coast and SE Queensland, choose the commercial electrical experts with years of experience and call and speak with the professionals at Fallon Electrical today.